While church weddings are lovely, don’t go crossing other options off the list. 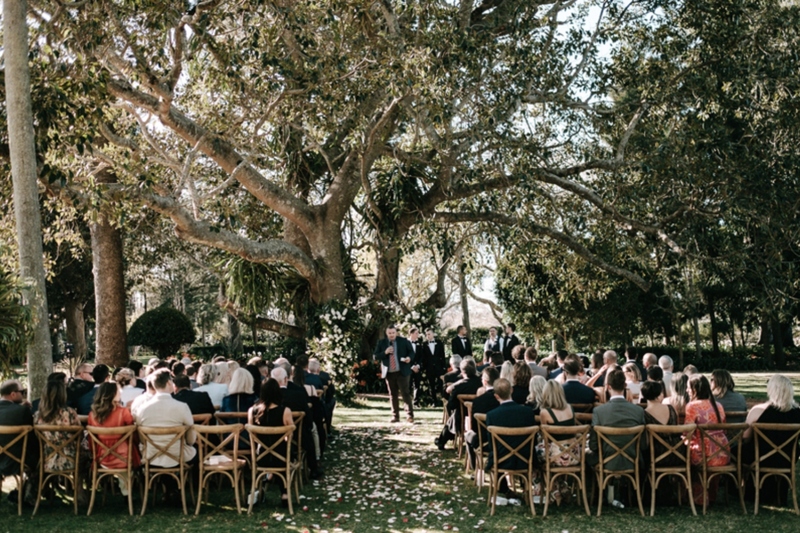 This year especially has seen gorgeous new wedding venues crop up all across Queensland, and now’s the time to reap what Mother Nature gave us. What’s better for star-crossed lovers than getting hitched under the starry night sky? 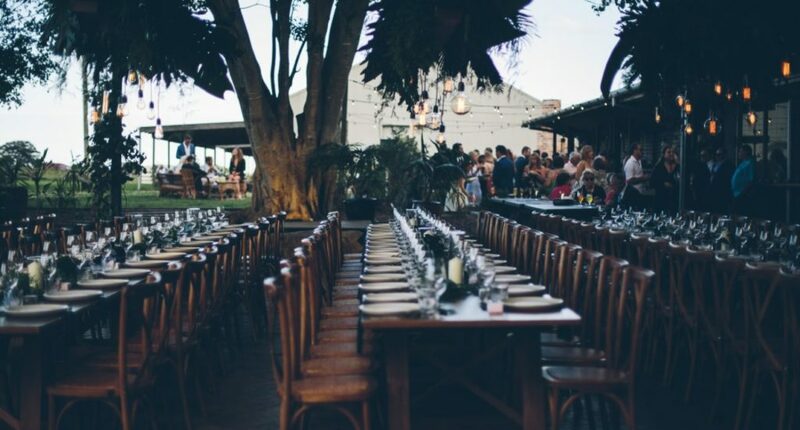 Skip the pews Brisbane and look no further than our list of perfect outdoor wedding venues below. Where better than The Lighthouse to shine bright on your wedding day? Say your vows in front of one of Queensland’s prettiest lighthouses and beautiful seaside views before heading to the restaurant of the same name for an equally stunning seafood feast. Experience some serious Gone with the Wind vibes at this countryside wedding destination, thanks to its endless twinkly lights, six breathtaking rustic buildings, and plenty of acreage to spare. Are darlings down for this Darling Downs estate? Yes, please. All the romance of marrying waterside without the inconvenience of an actual river (erosion and waterbugs? eek) is tying the knot at the historic Customs House. Perfect for inner-city couples, their iconic riverside terrace is close enough to bask in the city’s beautiful views, yet far enough to trick guests into thinking that the brown snake is actually blue. Win win! Who doesn’t love being cheesy when it comes to weddings? If you adore dairy as much as your dear, Weddings at Tiffany’s in Maleny is the wedding destination for you! Green rolling hills reminiscent of English countryside and blue skies await, alongside Tiffany’s boutique signature collection of wedding menus, accommodation, an on-site chapel, and more. Getting hitched in a barn, it turns out, is all the rage, and there’s nowhere better than The Farm to make all your rustic wedding dreams come true! Lay aside your troubles and let these guys take care of the wedding for you, with The Farm’s restaurant, Three Blue Ducks providing everything from catering to photography locations, reception areas, and a stunning backdrop for your special day. Don’t bottle up those feelings! Let your love flow with a wedding at Preston Peak Winery, whose wedding functions are always top-cellar. Marry amongst their exquisite vineyards and hold a reception in their chandelier-lit cellar for you and 160 of your closest friends! You’ve heard of getting married on the beach, over the river, by the countryside… but in a treehouse? Coming out of the woods in Montville is one of the Sunshine Coast hinterland’s best-kept secrets! Secrets on the Lake is a luxury treehouse retreat where couples can get married in The Secret Garden or Lakehouse before spending the night amongst the treetops in the lush bungalow accommodation. Better get your ring on, Brisbane – venues this gorgeous always book out fast!